What were your daily roles as a product manager? Was it a lot of technical work or more management? How did you convince others to back an idea you had? 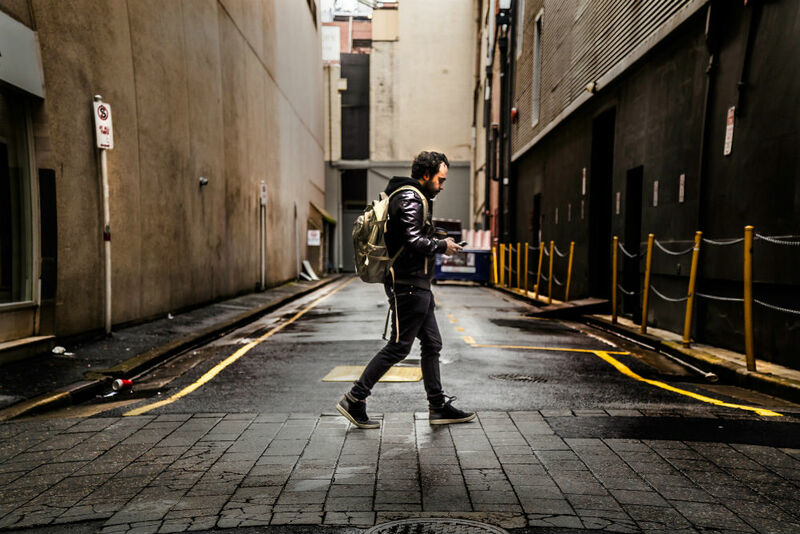 How did your responsibilities differ between Product Manager and Head of Product? What advice would you give to someone from advertising in a producer/project management position looking to break into Product? Is Product Management different from Product Marketing? Do you think you need to do a specific job before going to Product Management? What are some best ways to validate new features or ideas from a Product Manager standpoint? What makes you certain that is what the user needs? In your experience is it better if Product Manager is CEO of the product or the CEO role is spread over business management? Would you say that being technical is a strong prerequisite to going into product management? Do you believe Product Managers can transition to other verticals easily or is knowledge of the technology/data a prerequisite for this role? How do you know if a Product Manager is successful? How do you evaluate the product managers on your team? What tools did you use for communication? How does customer/tech support data and feedback influence your product decisions? Do you have any resources about gathering support data? What were the biggest challenges you faced on a daily basis? Did you use any tools/processes/frameworks to solve those problems? Who decides which features need to be implemented? Also, who does a Product Manager typically report to? What percentage of your time do you spend speaking with customers, on the actual product, planning and speaking with developers and what else? How different are the two Product Manager roles - the one that is the outward facing Product Manager and the internal group product manager? Was there a point in your career where you experienced imposter syndrome as a Product Manager? I come from Tech, and I’m looking to break into Product. What is the best way to do it? What would you say is the most effective structure for a product team to take on? What are the best network spaces or groups you have encountered for Product Managers in the IT industry? I love Product School. Does a Scrum Product owner certification like PSPO help in getting a Product Manager job? How do you see the Product field evolving over the next ten years? How different are the two Product Manager roles – the one that is the outward facing Product Manager and the internal group product manager? Being able to communicate with your engineers and designers is extremely important in Product Management. This doesn’t mean you have to go get a degree in those fields, but you need to be able to speak their language. 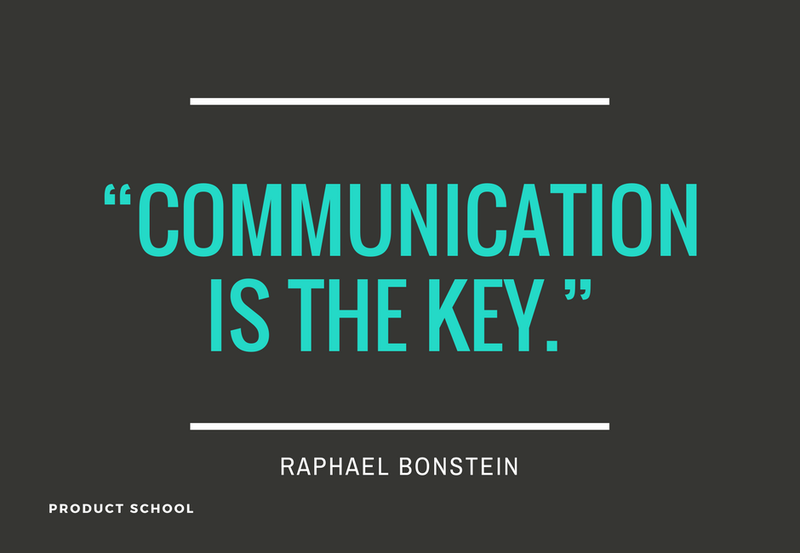 Raphael Bonstein, former Product Manager at PayPal, revealed the most important thing is communication. It doesn’t matter what platform you use as long as you communicate well with your team. Read more on that and other tips by Raphael. Raphael Bonstein has been involved in the eSport world, leading world champions team and building the first live webtv on the topic in Europe. 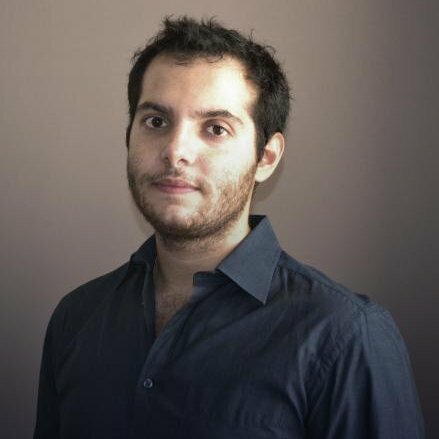 He spent 1.5 years in PayPal as a Product Manager before launching his startup. He was a Product Owner at Ullink and was then hired by PriceMinister where he quickly took over a Head of Product position, managing the product team, with product managers, UX Designers, data analysts and SEO team. When I was back at PayPal, so like 5.5 years ago, it was long before they switched to agile and reorganized many times. I was located in Paris office at PayPal, so the main goal was to give insights to the US about our region’s specifics and make sure that Europe was taken well into account in new developments, but also launching new product regions specific. I was actually pretty lucky. I had the chance to convince a team to follow me with a tiny bit of love money. They trusted me from previous experiences we did together (eSport or PayPal for example), and we did it as a side project altogether, before a few of them dropped and some others went full committed on it. Pretty exciting! As a Product Manager, I was really in Agile, working as a Product Owner with the dev team. Now, my job is much more to do communication, to align all the teams one with each other and make sure that we are all consistent in the path we’re taking! Make sure you understand very well the differences between your two roles and try to show enthusiasm about Product Management. If you can show this during interviews and not aim for a too senior position, then you should be rolling in no time! Product Management & Product Marketing are pretty different to me. 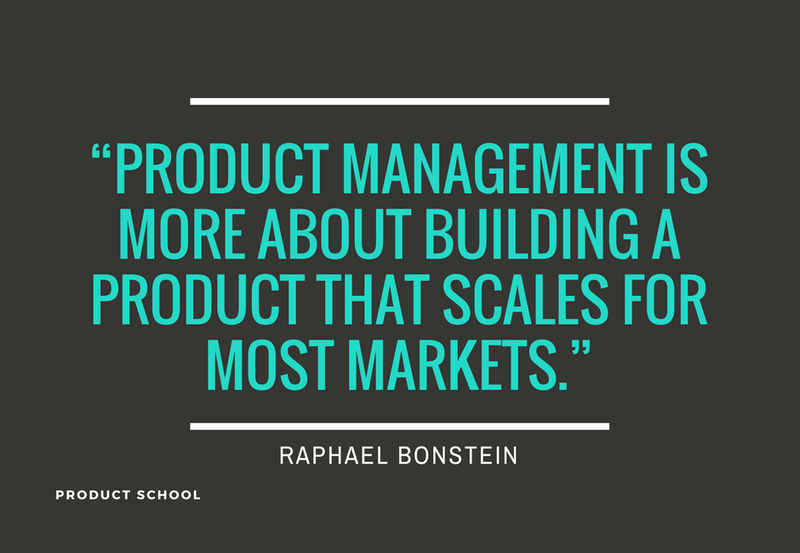 Product Management is more about building a product that scales for most markets. Product marketing is how you communicate your product to the local regions you’re at. First look at data. If you can A/B Test them, then that’s cool. If you can’t maybe ask your users directly how they like the feature. To know, before the development, what I should do, I first try to look at data, our strategy, and make sure that we speak to some users that are the main targets! Product Manager is CEO of the product! 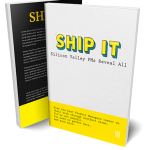 Each business wants his business to prevail, you, as a Product Manager, handle the truth. I just said the opposite. I’m not hiring tech guys for being Product Managers. A Product Manager should just be able to speak with everyone, including tech guys! That’s a cool question. I actually think that Product Managers shouldn’t be only IT guys. Now as a Head of Product I hire people that come from sales, marketing or communication. 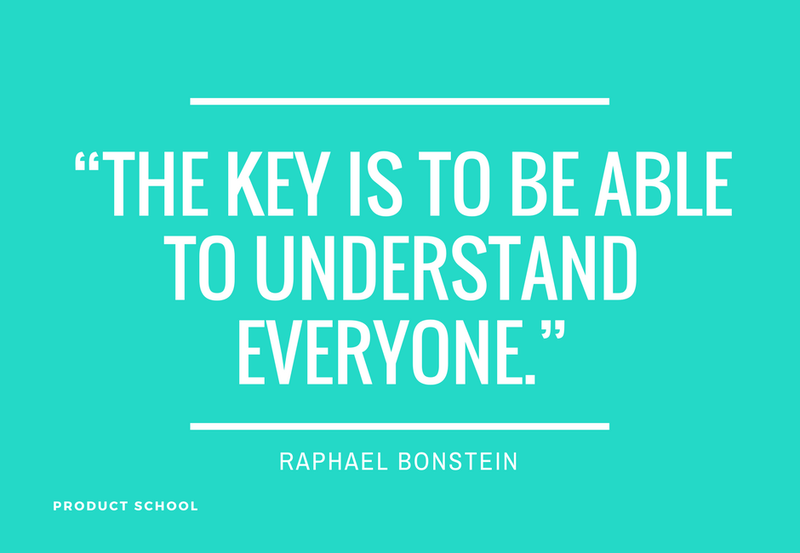 The key is to be able to understand everyone. Tech guys, sales guys, users, etc. If you understand them all, then your planning is just right! I love this question! I am for sure doing some Quarterly objectives that rely on following projects, communicating well and everything. The REAL pulse of “is a Product Manager successful” is the feedback you hear from business & tech guys working with them, do they understand their needs, is he/she flexible enough to handle the roadmap and everyone embracing it (the roadmap)… You need to have leaders with you! Email, Slack, Skype, Hangout, that Outlook chat thing, Cisco, whatever as long as you communicate! We have a weekly meeting held by each Product Owner where he could be impacting a business of any kind. So Customer Support would attend mostly Buyer’s. They speak about their needs, what they want to achieve, and what’s urgent or not. The PO animates the meeting. I think it all depends whether you’re B2B or B2C. If you’re B2B, your main concerns are to please every customer and manage their deadlines that they also have, and make sure that whatever you put in your planning also matches them. If you’re B2C, it’s much more about internal topics, what should be done first for the mass customers. I didn’t use any particular thing to do that. Communication is the key I’d say. That’s complicated; it all depends on the company. Overall, I’d say the Product Manager proposes every time. It’s his call to say what the options are. Sometimes he picks the options (so basically he just explains why he took this option), sometimes there an exec committee that picks it. Product team often reports to CEO or COO, I’d say. A good organization, in my opinion, wouldn’t split it this way. Every Product Manager should be from the beginning to the end of his role. Just split the perimeters into smaller pieces so each Product guy can do it. Imposter syndrome is stupid. You should get rid of this feeling if you have it I think. Around you, people should see your added value. 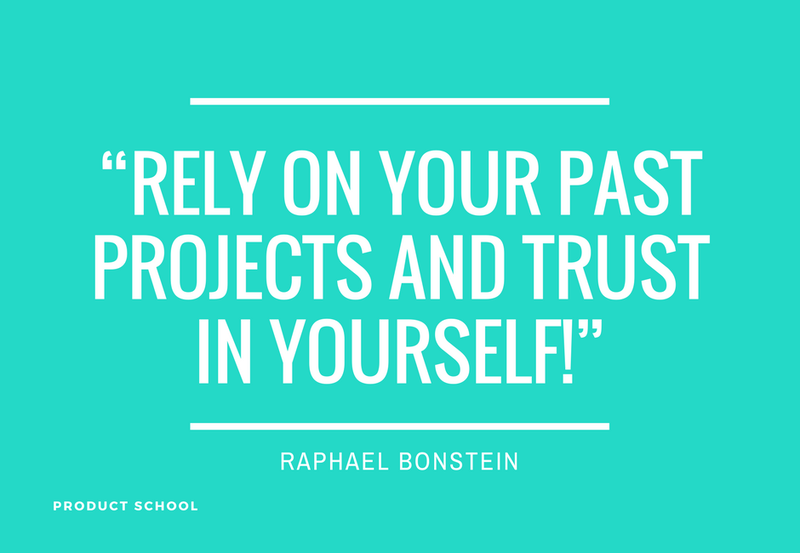 Rely on your past projects and trust in yourself! I didn’t say tech is needed; I said you need to be able to speak with tech guys. As long as you show that you have the guts to represent users, that you involve with UX, try to understand the business behind the features you develop, then you have the roots to be a good Product Managers. That’s a tricky one. Because actually, I don’t think there’s one. I think there’s an effective product structure per company and per needs in the company. It all depends on so many criteria. Size of the tech team, competencies of the business guys, the mindset of CEO. I actually love to do one thing: If there’s an early stage product I love, I try to speak with their CEO and give many pieces of advice and opinions. It’s cool because you get to meet people of the company and be a “loving” user. I’m not sure it helps for finding a job though… But at least it builds some strong links (stronger than you might build on “no topics at all”). I sure as hell don’t care for any kind of certification. Work on your soft skills! I don’t see it evolving too much. Depending on countries. US is already top of mind when I think about it, Sundar Pichai, David Marcus, all those CEO’s are former “product spirit guys.” In Europe, Product has to be better understood in what it brings to companies.